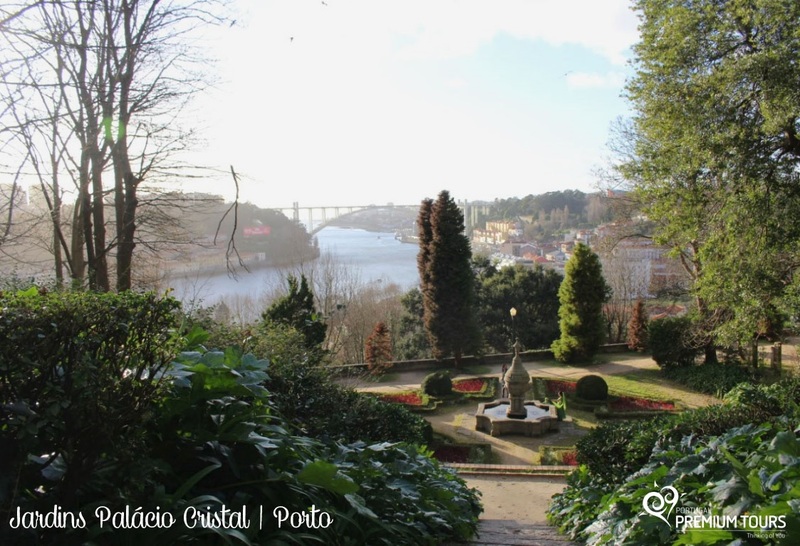 The Romantic Gardens of Palácio de Cristal occupy an area of 11 hectares in the center of Porto. 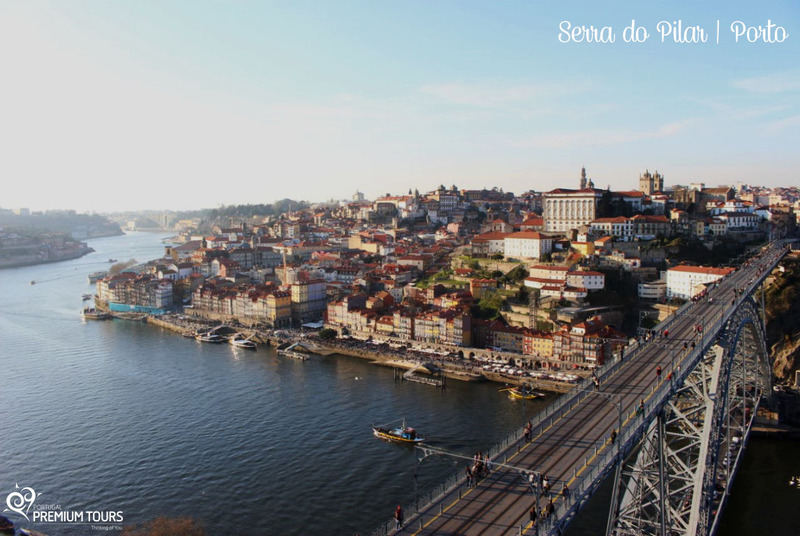 Here you can contemplate the magnificent views over the river and the city of Porto. Apart from being possible to make pleasant walks, there are those who make picnics, birthday parties or sport. The Garden of Virtudes is developed in terraces, allowing an excellent perspective on the Douro River and the imposing Porto’s Customs. 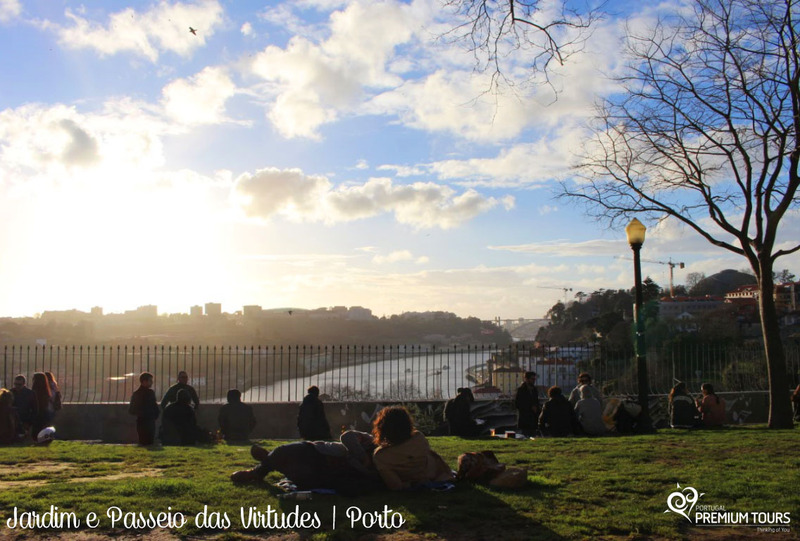 The Passeio das Virtudes, next to the Garden of Virtudes, is another green space to relax and enjoy a privileged view of the Douro River by the sunset. Located in Vitória, one of the oldest and most typical areas of the city, there is a viewpoint, little known, with breathtaking views. Those who pass by are not indifferent to the visual spectacle that is transmitted to them. This viewpoint is on a steep hill and is where the Monastery of the Serra do Pilar is located which was transformed into military barracks. 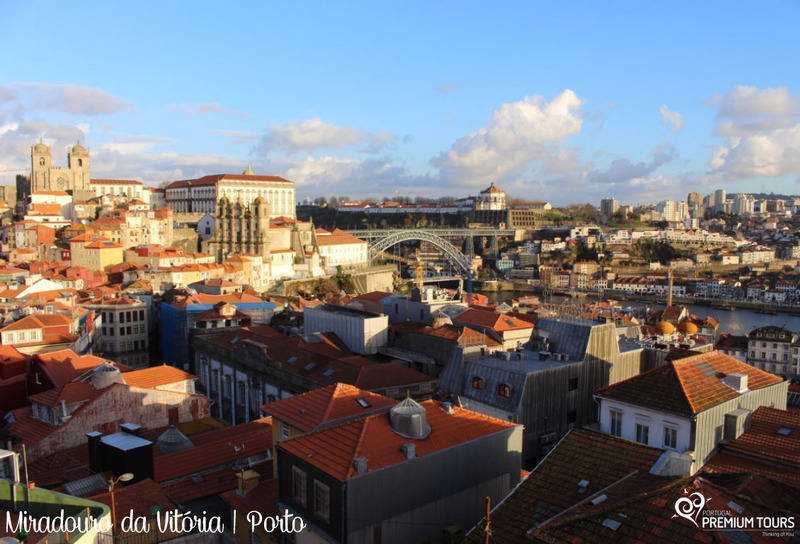 Located in Gaia, from here it is possible to have a perspective of the city of Porto, the beautiful D. Luís Bridge and some of the most important monuments of the city. The restaurant is integrated in the Graham’s Caves, in Vila Nova de Gaia, built in 1890 and completely restored. It is composed of a lounge and an esplanade with a privileged view over the Douro river and D. Luis I Bridge. 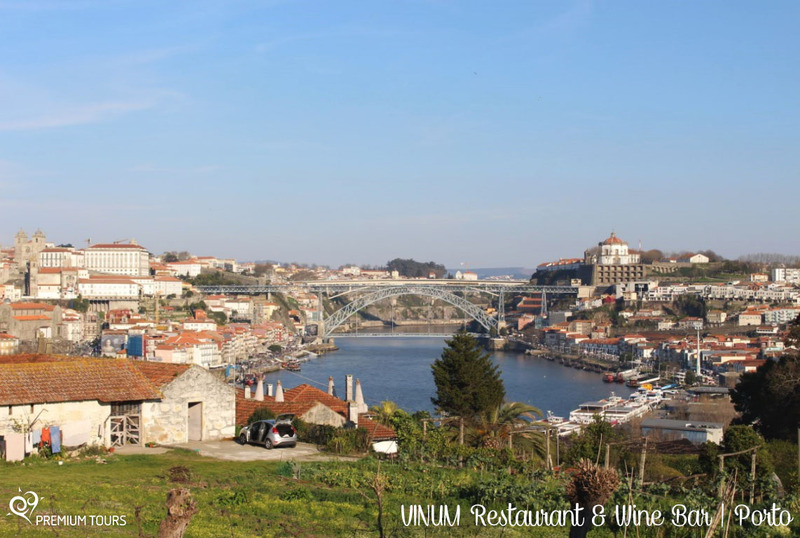 Of course, if you come to Porto, you always have to taste good Port wine and there will be no doubt that you will have a good wine experience here. Come visit all of this amazing spots with us! Check our Porto Tour. Check out Portugal Premium Tours Top 10 Christmas experiences in Portugal.